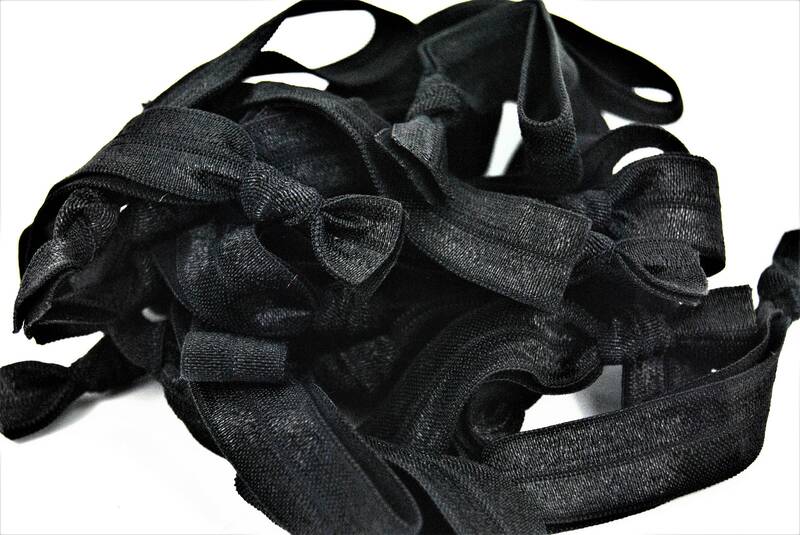 5-100 Solid Black Hair Ties in Organza Bag. *Please choose your quantity from drop down menu. Good quality - came just as I expected - at a great price point. 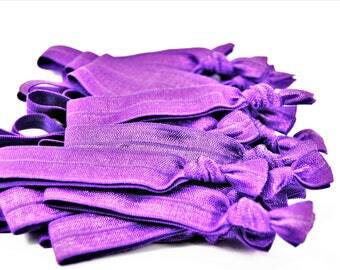 The best hair ties !! Arrived in a nice pouch and on time.